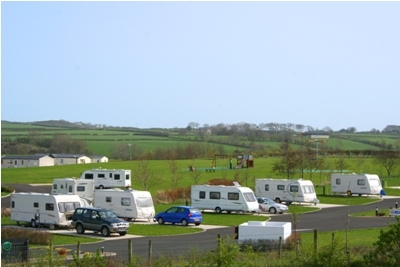 Ballyness Caravan Park won a David Bellamy Gold Conservation Award and AA Caravan Park of the Year for Scotland and Northern Ireland in 2010. 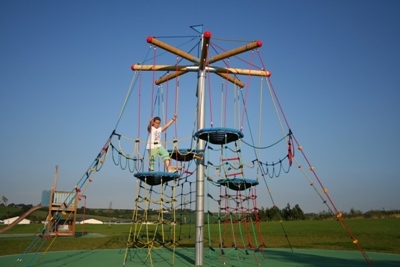 Open since 2000, the five star park is privately owned by David and Olive Dunlop and has 48 hard standing pitches each with water, drainage and 16amp electrics. Wi-Fi is available at an extra charge. There is a dedicated motorhome service point and on site facilities include a children’s play area, an accessory shop, a library and wildlife ponds. Pets are allowed, credit and debit cards are accepted and the nearest big town is Coleraine about 8 miles away. 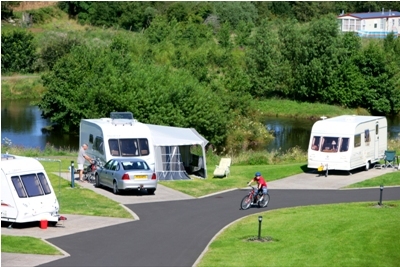 Nightly costs for 2011 per night in low season for two adults, caravan (or motorhome): From £22 including electrics. Extra person aged 6 and over: £1. David and Olive can recommend many places in the area where you can enjoy Irish hospitality, according to your taste buds and wallet. There are a number of pubs in Bushmills as well as a chinese takeaway and fish and chip shop. 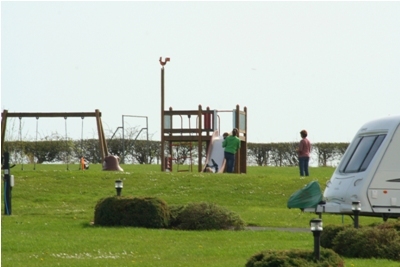 The park is ½ mile south of Old Bushmills Distillery on the B66 and is signposted from the village.